Who is family, and how shall we feed them? 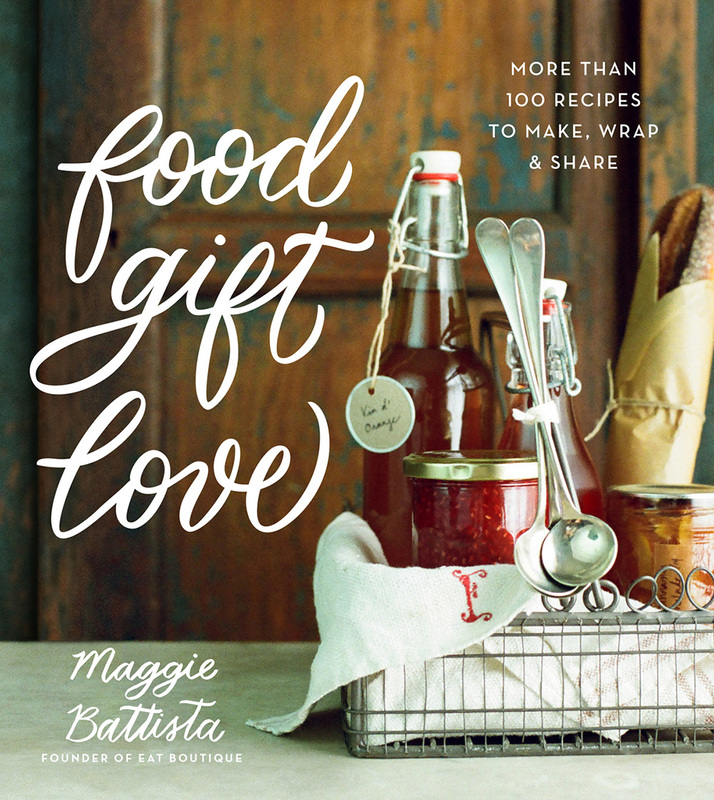 I find that my favorite cookbooks published this year take up that question and answer it with late-night noshes and wooden spoons and casserole dishes and heirloom ingredients. 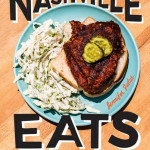 Maybe it’s just coincidence that so many have published cookbooks emphasizing kitchen-table recipes in 2015, from the The Pioneer Woman Cooks: Dinnertime to Little Big Town country music star Kimberly Schlapman (Oh Gussie!) to superstar chef for the ages Jacques Pepin (Heart & Soul in the Kitchen). 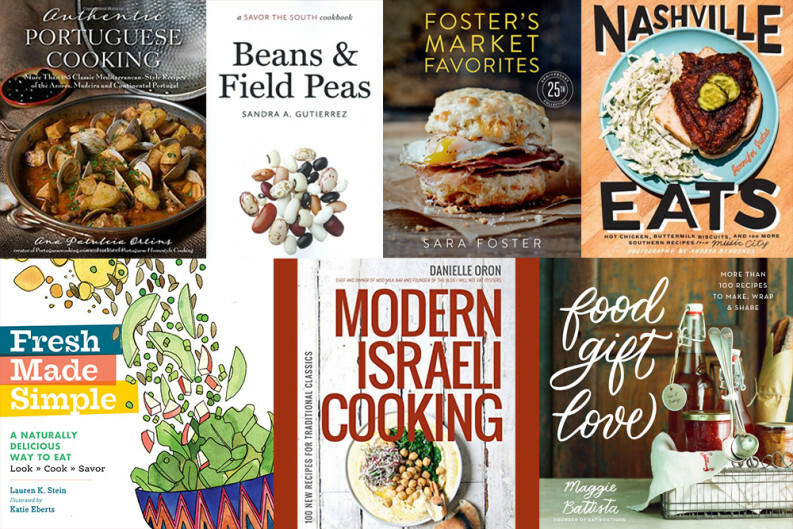 Or perhaps it’s just a need for closeness and sustenance in this cantankerous world, a feeling of carrying on tradition while noodling up new dishes for modern taste buds—maybe that has inspired this outpouring of family-based cookbooks? All emerge from family kitchens, sent as epistles to the other kitchens of the world. One of my favorite tags for social media remarks is #iamfailingpinterest, yet I love this gathering of things you can make in the kitchen and give as gifts—way, way past cookies and marmalade. Infused oils, homemade extracts like coffee or coconut, and candied blood orange rinds are just the start of easy ideas, along with a flow chart that helps you decide who gets what and when. Everything in the book is thoughtful but not too exotic—graham cracker toffee here, bourbon-vanilla cherries there. Many are just nifty, “I wish I’d thought of that” things, like apple galettes you can gift without involving a pie pan exchange, and a cucumber-lime pitcher to take as a hostess gift for dinner parties. 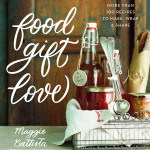 Though the book is a result of nationwide testing and years of Battista’s food-gift business experience, it’s also got the warm touch of family, from her tale of the pico de gallo with ketchup that makes it to all the events in her extended Latino family to the chocolate-on-the-outside roasted banana bread that her housemates fight over. 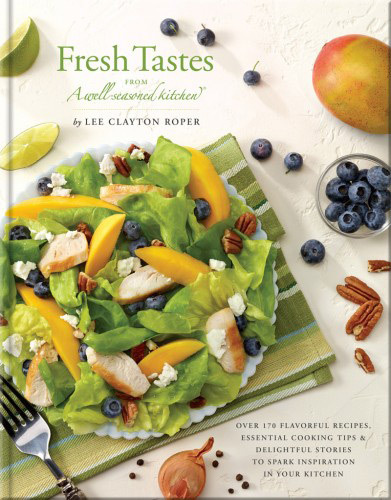 All anecdotes include recipes! 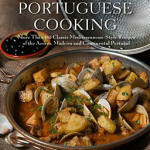 The City of Music cooks more like one large, nurturing, adventurous family than a bunch of chefs, and this cookbook celebrates that family history thoroughly. 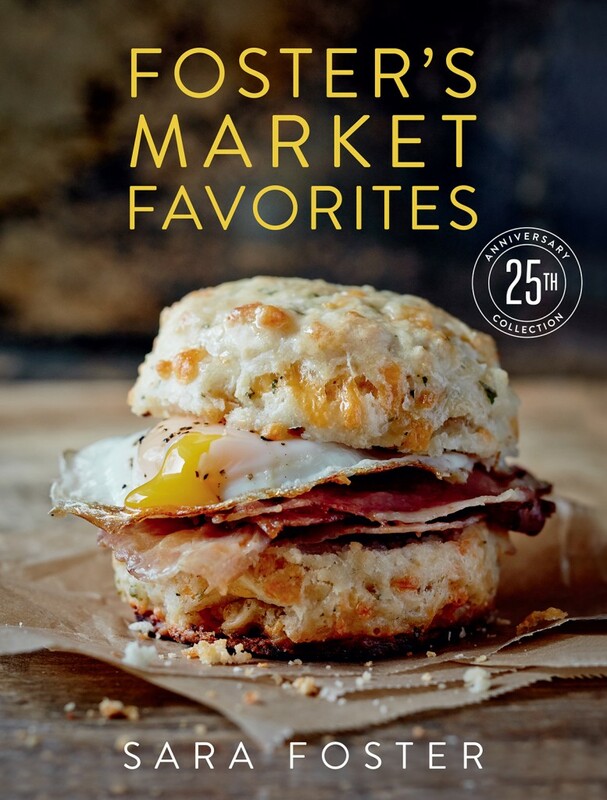 Justus delves into the recipes and personalities that make up chic eateries, meat-and-threes, and even farmer’s markets like she’s unpacking an attic. Here are just a few: Lisa Donovan, who has been a pastry chef at Husk Nashville and tells us, “Tradition is everything for me”—just ahead of her painstaking instructions for a “Meemaw-inspired” Cherry Hand Pie, which she prefers to fried pie. Chef Trey Cioccia of the Farm House shares his RC Cola Baked Ham recipe, just like they made it on the Middle Tennessee Farm where he grew up. And the book’s German potato salad recipe was inspired by the city’s German heritage and the Gerst Haus with its long history in town. 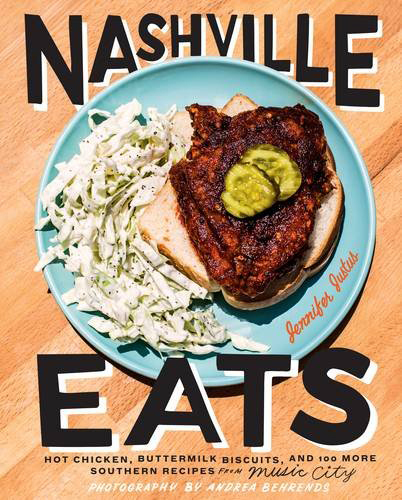 Fish and grits, roasted okra, pimiento goat cheese, Atomic Yardbirds Hot Chicken Coleslaw, pickled ramps, a Float Named Sue—well, the names kind of speak for themselves. 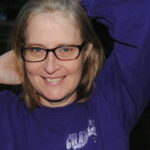 And Justus doesn’t just provide the recipes, she’s also got a “kitchen playlist” for each section, like Dolly Parton’s “Tennessee Homesick Blues” and “Miss Being Mrs.” by Loretta Lynn. Here’s a squeaky clean plate on your table and a song in your heart. 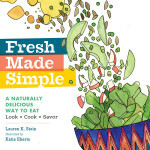 This is just so cool—a quirky, supremely user-friendly how-to for making 75 fresh, good foods. 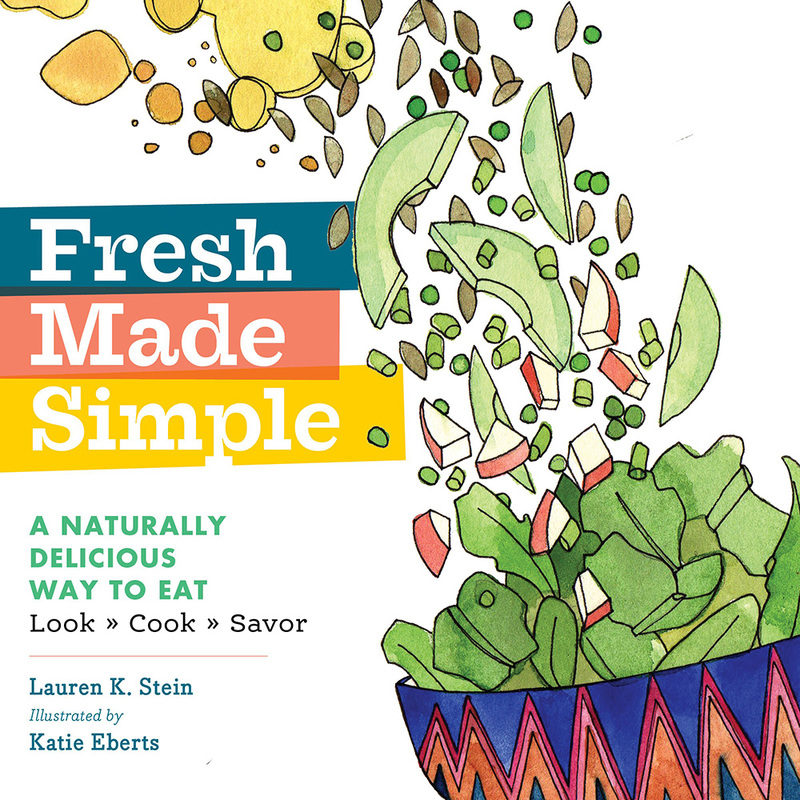 Inspired by Bostonian Stein’s kitchen time with her young daughter, each section takes a simple concept, like “stuffed” or “smooth,” and amplifies it with one-page recipes conveyed in watercolor by Katie Eberts. Eberts also doodles the instructions with lots of neat arrows and tips on individual ingredients like eggs, or mangoes, or pecorino cheese. Before you know it, you are shaking up a honey vinaigrette, sauteeing a goat cheese-red pepper melt, stuffing a fig, or frying plantain. 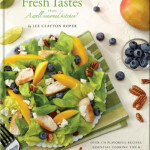 The author suggests leaving it on a coffee table or kitchen counter for daily, decorative inspiration. I say it also works well next to the grocery list—or as a chatty bedtime story for a preschooler. A simple but charming elaboration on why these Appalachian and ethnic staples are re-seizing the culinary world in recent years. So worthy a foodstuff—and so tasty, when you know how to cook them. 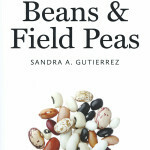 Gutierrez grew up in Latin America and later fell hard for the cuisine of her chosen home, North Carolina, so the recipes are sopped in lore from both places, ebbing and flowing between shellies and pintos, with some arriving at a midpoint she calls “New Southern.” Never mind the name, these are delicious, frugal, and homestyle, from Drunken Beans made with Mexican beer and black bean “sombrero” appetizers to Nancy McDermott’s Soup Bean Pie and a lovely dish of Heirloom Emily Lee Peas. Lots of heritage and old-is-new-again ingredients in here, along with simple old favorites I associate with much earlier decades, say the 1930s to the 1980s. 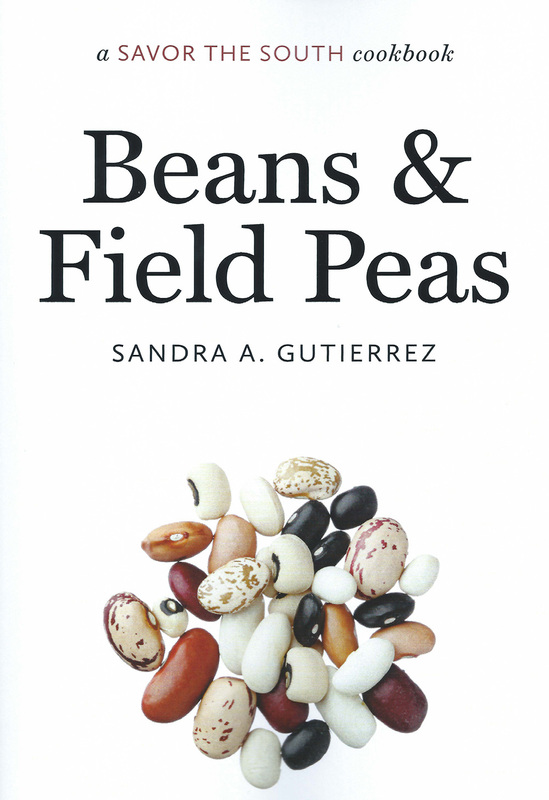 So happy to have a reference book that includes recipes for Southern Caviar, refried pintos, and succotash, all in one place. 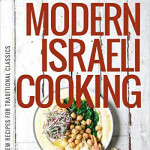 I’m a little embarrassed that I didn’t know Israeli cooking was “a thing,” but Oron led me to enlightenment with her definition of what she’s included here, the cuisine you’ll find in Israel today, “including Moroccan, Eastern European, Yemeni, Egyptian, Iraqi, and Turkish.” Her family moved from Tel Aviv to New Jersey when she was 3, so there are lots of melting-pot ideas here in addition to new twists on home-country fare. And lots of midnight snacks and fried eggs and Israeli pickles—and sumac. She is a disciple of the sumac flavor, for sure. 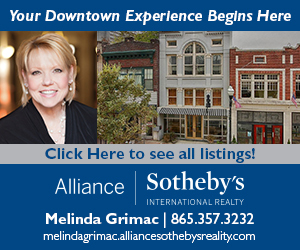 She does not talk like I talk—tells people to “grow a pair” if they’re feeling timid about the heat in Harissa Lamb Meatballs, says lots of “Yum,” even a “Zingalicious” or two. But that’s fine with me, because she cooks like I like to eat. Oh man, the Chicken and Bucatini Hammin alone (“so low and so slow”) or the Tahini Swirl Brownies or Moroccan Roasted Carrots or the Slow-Roasted Salmon Platter, after which a Bar Mitzvah brunch will never be the same. One tip: Read the back, “Staples,” first. Because the recipes there lay the groundwork for all that follows, from Amba, a mango chutney condiment, to this seedy spiced crunch mix to Labane, a creamy yogurt layering ingredient. 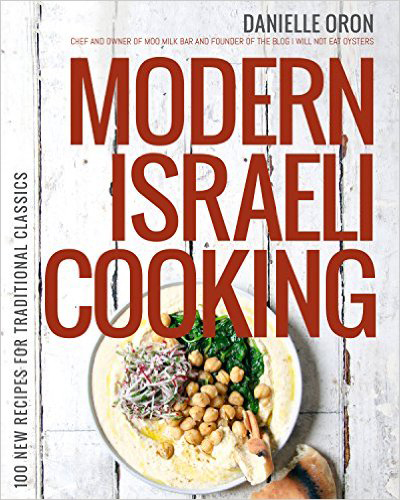 Oh, you could no doubt cook Israeli without any of it, but those last few pages are the key to cooking like Oron. Where has the time gone? These anniversary favorites feel to me like they just came on the culinary scene, what, last year? We’re talking Beer Can Chicken, panzanella, gluten-free coconut macaroons, and much, much more. A cook both soulful and skilled, Sara Foster grew up in Memphis, cut her culinary teeth in the Big Apple, and has been feeding the close-like-family patrons of Foster’s Market in Durham, N.C. well on 25 years now, along with down-home cooking at, well, her home, with her husband of 31 years and assorted family members. She shows the best possible traces of time spent working for Martha Stewart in the old days—everything tastes wonderful and she never fears starting from scratch or tackling the big stuff. Side of grilled salmon? 20ish Garlic Cloves Chicken? Entirely possible, sure. 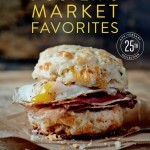 She also gives out the recipes from the early-days fare that’s still popular at Foster’s, like the mango herb cheddar biscuit they still pack with fried eggs and country ham, or the Almond Butter Sandwich Cookies. I’m a big fan of her approach to meals that will always produce leftovers and descriptions of her “20 recipes and done” Granny Foster, from whom she picked up the joy of one-pot meals. 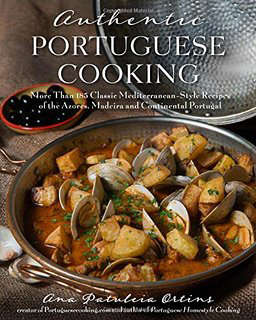 But if you just read a couple of pages of the book, start on page 140 with “10 Sauces That Will Change Your Meal.” Pounded mint chimichurri to avocado crema to red onion and horseradish gremolata—they will, yes they will.